The award is the highest youth award within Scouting, available only to those aged 18-25 who complete a big set of challenges, similar to DofE. The Queen’s Scout award involves Scouts taking on and committing to a new skill, physical activity and volunteering service for a year or more, undertaking a self-sustained expedition and complete a residential project as well as working on various topics within the areas of international, community and values. Only 250 scouts are awarded the accolade each year and seven were chosen from across Hampshire this year. 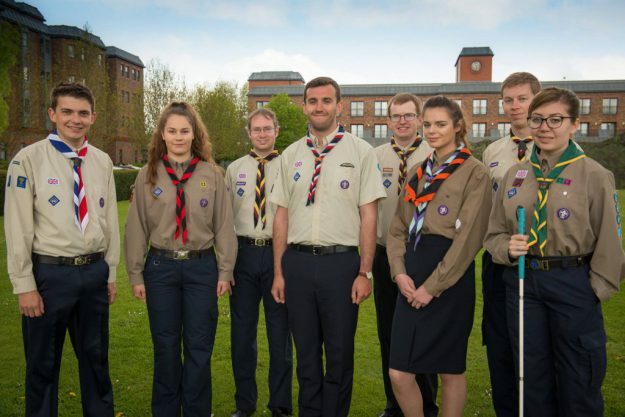 If people are interested in getting involved with Scouting at university and undertaking their own award, even if they have never undertaken Scouting before, they can get involved through the Student Scout and Guide Organisation (SSAGO). You can find out more about the award winners on the Southampton City Scout District website.